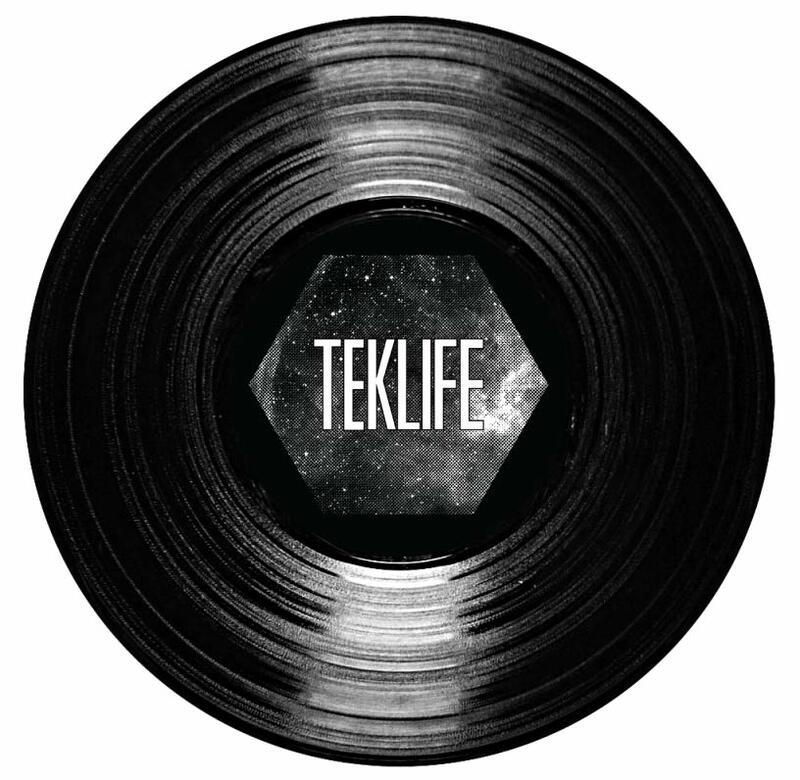 We are really excited to let you know that we are working on the first official TEKLIFE release. It will be a compilation of 15 trax including DJ Rashad - DJ Spinn - DJ Earl - DJ TAYE - TASO - and pretty much everybody from the crew. The predicted release date is November 2015. This release will be available digitally and hopefully as a limited edition vinyl but we first need to get an idea of how much interest there will be in a vinyl release.